We are very excited about this guy! He is the stoutest calf we have produced yet and we are so pleased with him we are just going to add him to the herd bull line up! 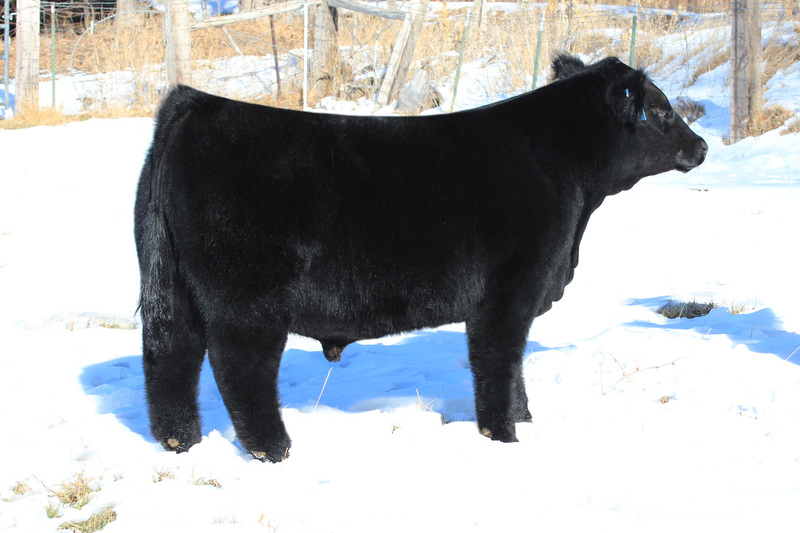 Look forward to 2015 calves on the ground from Big Bubba! 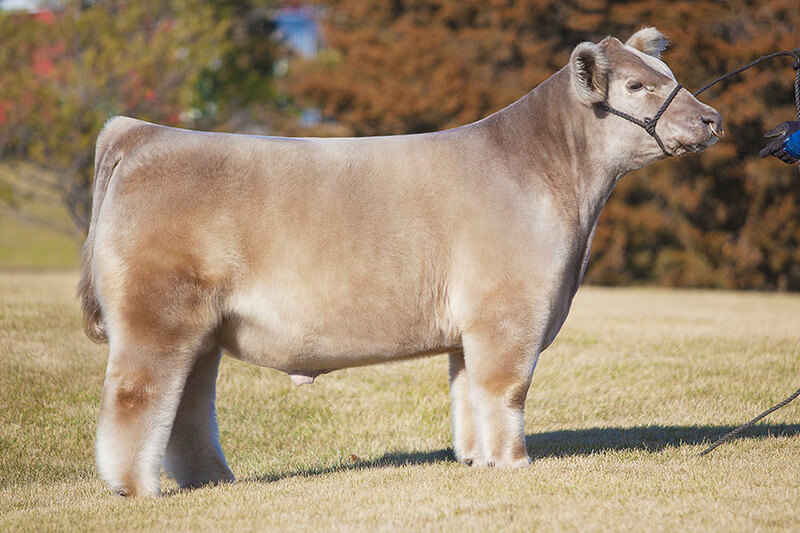 We are excited about this lease bull from Matt Lautner Cattle. We have numerous calves in the sale and they are all hairy, sound and made to compete. 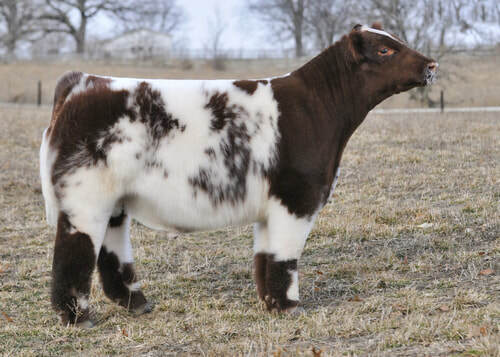 On top of that they are all registrable as shorthorn plus so stay tuned! 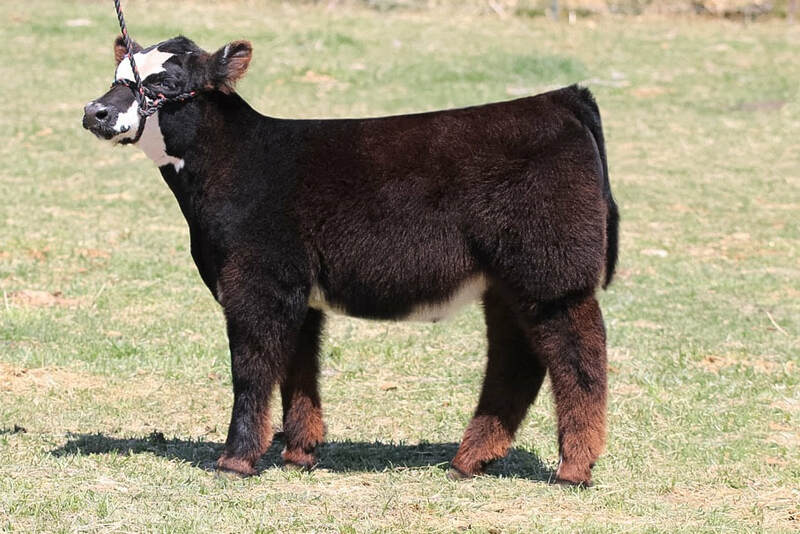 Pictured below are two calves in out 2018 fall sale! Come and get them! We are really impressed with what this bull has done with our cows. On top of the fun colors he has sired them stout sound and hairy. Sire: Man Among Boys | Dam: Dr. Who | Matt Lautner Cattle Co.
"Italian Stallion has sired more Champions from his class then any other. Italian Stallions start our strong and get better as they approach maturity." 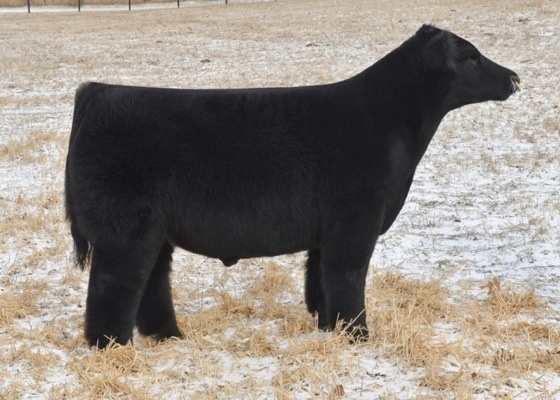 "This bull puts together a dominate pedigree, impeccable phenotype, while still offering calving ease genetics having an actual birth weight of 64 pounds. His dam is the great Sarah Donor that is sired by Irish Whiskey. Sarah was the 2009 North American National Champion Jr. AOB Champion Female for the Heaton Family. No Worries' future looks as bright as any for a calving ease prospect!" 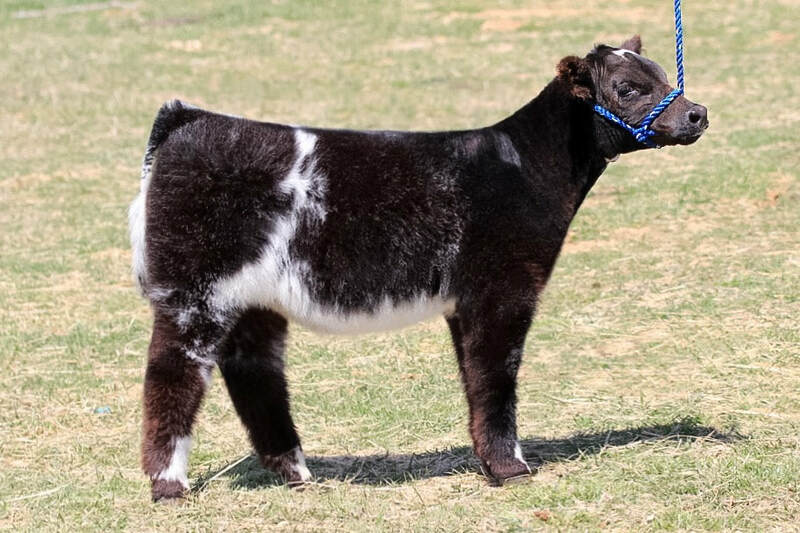 Sire: Man Among Boys | Dam: Goreska 805 | Matt Lautner Cattle Co.
"One in the Chamber is the most powerful and cow changing bull that we have ever come across. 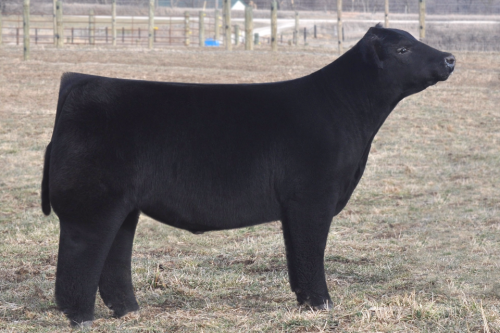 The top pick from Tracy Goretska's 2014 "805 Donor" calf crop. One in the Chamber can be utilized where power, bone and foot are needed. 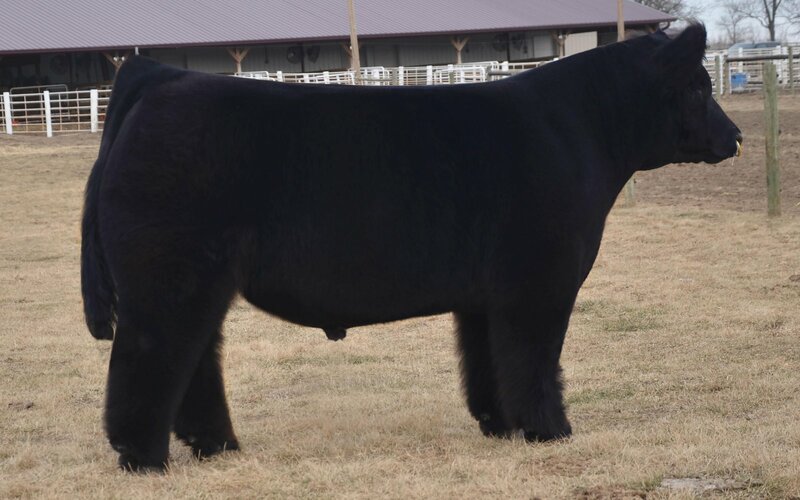 With full brothers and maternal brothers dominating the show circuit in 2014 & 2015 it can be stated that the 805 donor is the #1 donor in the United States currently."